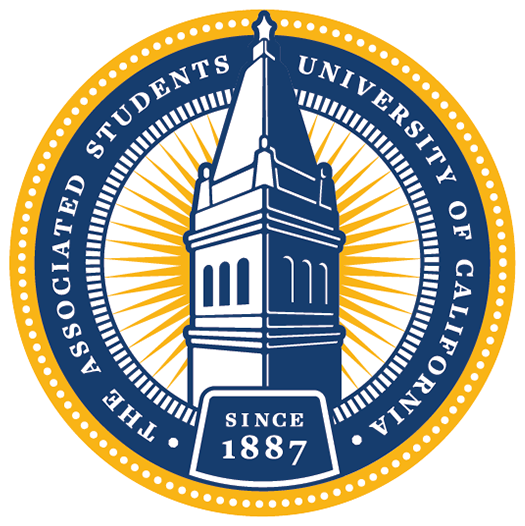 The ASUC Admin Office is comprised of around 8-9 student employees that work to facilitate the internal and governing processes of the ASUC. Our staff takes the meeting minutes for Senate Committees and Senate. We also process Purchase Request Forms for ASUC groups, manage ASUC spaces, and the ASUC Archives. 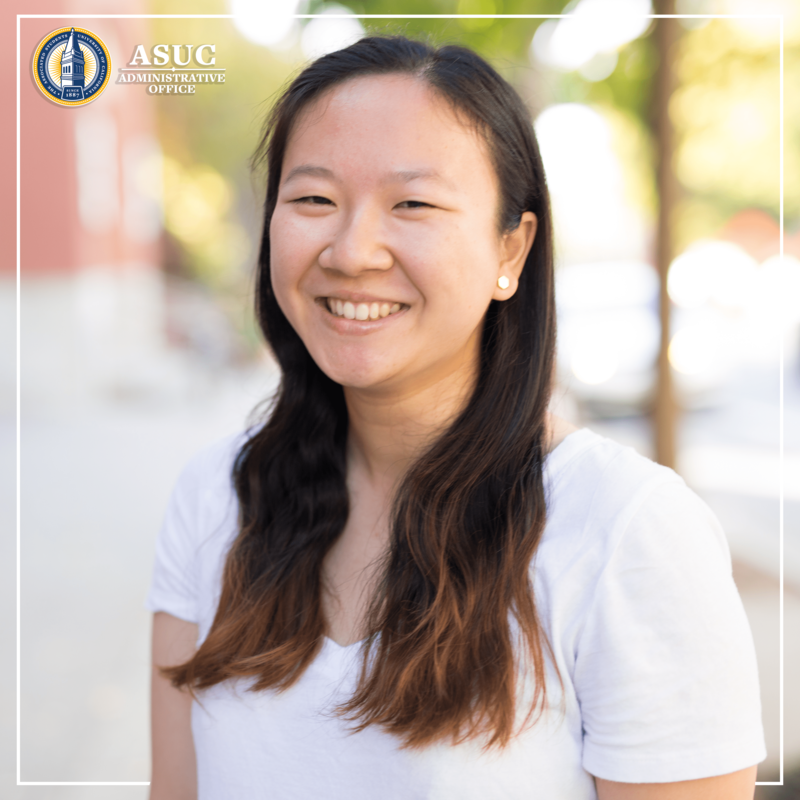 Isabel Chen is a senior majoring in Media Studies, and minoring in History.